Seasonal Depression – 8 Tips to Pick You Up this Fall! 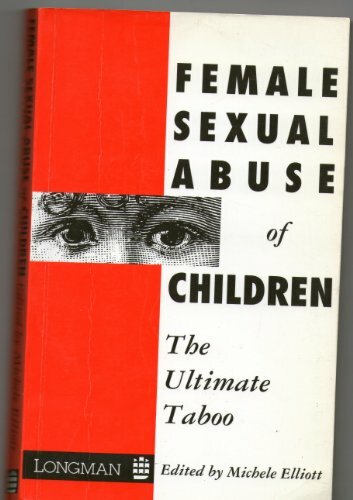 This volume is a testimony of survivors and of the professionals who worked with them and with abusers, which bears witness to sexual abuse of children by women. It argues that abuse by women has remained a taboo subject because it undermines perceptions about how women should relate to children.